The association organizational structure consists of four levels spanning the United States, Canada, Puerto Rico, and other countries. Each level conducts meetings, elects officers, appoints committees and provides numerous opportunities for involvement and leadership. The Corporate Centre is located in Atlanta, Georgia. 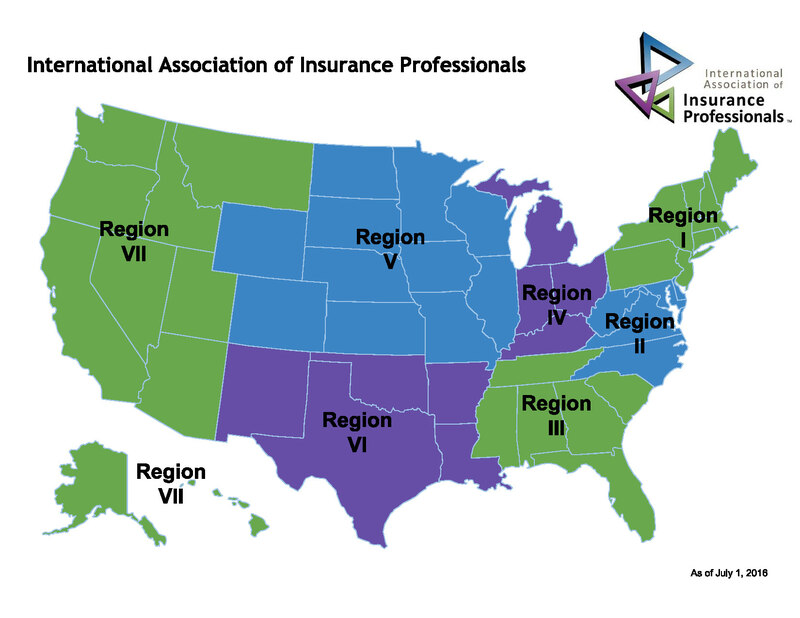 IAIP is split into seven geographic regions. The seven regions are comprised of over 25 councils. There are over 140 local associations within the councils and regions.